What’s the difference between the people who achieve their goals and create lasting change in their lives, and those who start out strong then gradually fade away? Some answers that may spring to mind are motivation, discipline and willpower. Having these attributes certainly helps and in fact, are critical elements of any plan. However, relying solely on motivation and willpower to achieve lasting lifestyle changes is risky, and will most likely lead to long-term failure. Why? Because these feelings come and go, fluctuating as life gets busier and priorities shift. This leads us to finding the ‘why’ in our lives. It is much easier to have motivation and discipline if we have the why behind them. 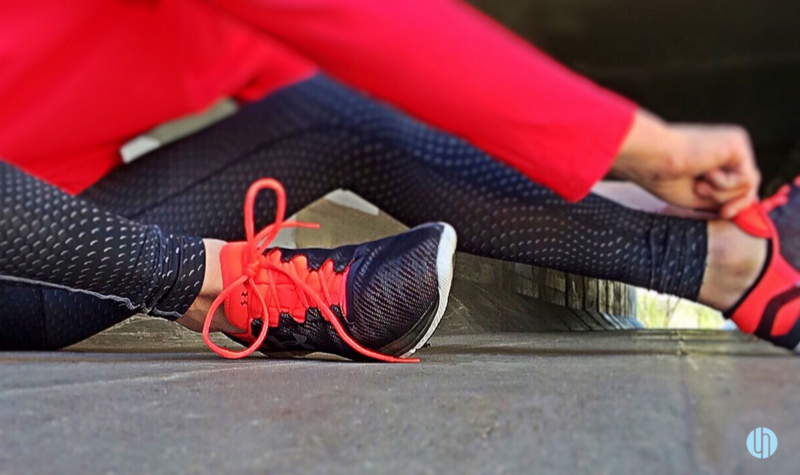 Take the time to understand WHY your fitness goals are important to you. Do you ultimately want to be stronger and fitter so you can keep up with your kids? Have you had a health scare or do you have a history of poor health in your family? Are you looking for more clarity, focus and confidence in your life? Any of these reasons can be your WHY, provided you build your plan around them, and ensure they remain the focus of your journey. These reasons may also change over time. When you feel a shift in your focus, take the time to reflect, to think about your new purpose and change course as required. Start focusing on your WHYs today; create a fitness plan or training program based around these values and you may just find the inspiration you need to make a lasting change.